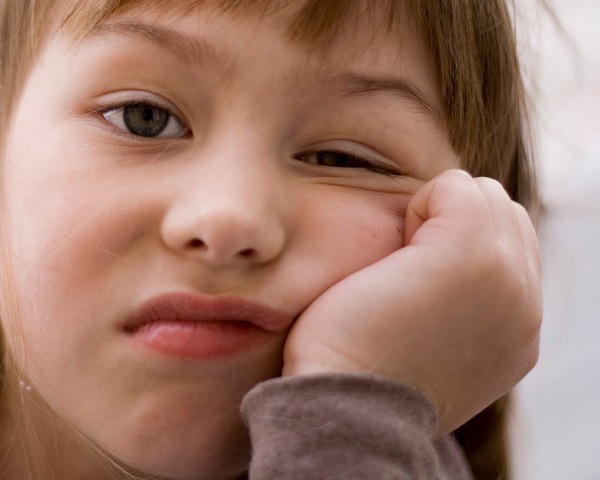 We can all end up feeling bored and restless at work over time. Even if it seemed like a perfect career at first, you might eventually decide that it is now time to try something different. Changing from a boring job to becoming a stock market trader is one of the most exciting ways of spicing up life. If this sounds like something you would enjoy doing then there is nothing to stop you from doing it. You probably already have a decent idea what stock market trading is all about. However, do you know enough about it to start doing it as a career from now on? There are some common mistakes to avoid here, just as there are there are risks with forex trading and other ways of investing. If you are going to do this well then it makes perfect sense for you to find out everything that you need to know about trading on the market. This means that getting fully trained on trading is something that will stand you in good stead. This is especially important if you are used to being an expert in your role and don’t now want to feel as though you know very little. By learning everything that you can you can start off this new phase in your life feeling good about yourself. What you almost certainly don’t want to do is hand in your resignation letter and start trading before you have even given it a try. For a start, you will want to be sure that you like it more than you current job and that you are good at it too. There is also the fact that you need to carry on earning money to consider too. Most of us can’t afford to give up a regular income without replacing it with something similar. You can definitely earn good money through stock market trading but you don’t want to rely upon this as your only source of income right at the very beginning. Instead, you will feel more relaxed and comfortable if you still have your main income coming in while you give trading a try. If things work out a well as had hoped then it should be a question of making this your main career once you are sure that it is the right move and that you can earn enough money in this way. Possibly the most exciting and long-term reason for switching from a boring job to trading is to try out a whole new way of working. Maybe your current job isn’t actually all that bad but it is the way of working that is dragging you down. If you want to start to work from home on a flexible basis then trading on your computer could be the ideal way to make this come true. Can you imagine how good life would be if you could forget all about the daily commute and being away from home all day long? This new approach could let you spend more time with your family and maybe even trying out some recipes and other hobbies. There are many practical reasons for moving in to a flexible career like this one, with the idea of simply avoiding being bored as good as any of them. As soon as you try out this new way of working then you may very well decide that it is exactly what you need for your future career. Don’t just settle for a dull job that is going nowhere and is sucking the life out of you. A better and more interesting career can be enjoyed if you take a chance on stock marketing trading as the way forward. Top Tips on Improving Your Home – Cheaply!